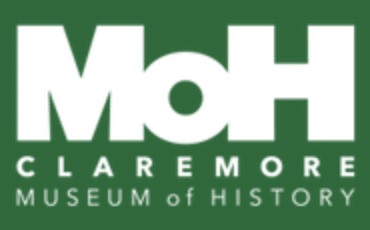 Join the town as we celebrate Will’s birthday with Birthday Cake at the Claremore Museum of History (MOH), who is co-sponsor of the event with Claremore Main Street. Food Trucks, games and FREE cake. 121 N Weenonah Ave. Come dressed as your favorite movie character and get a FREE prize in the Museum.